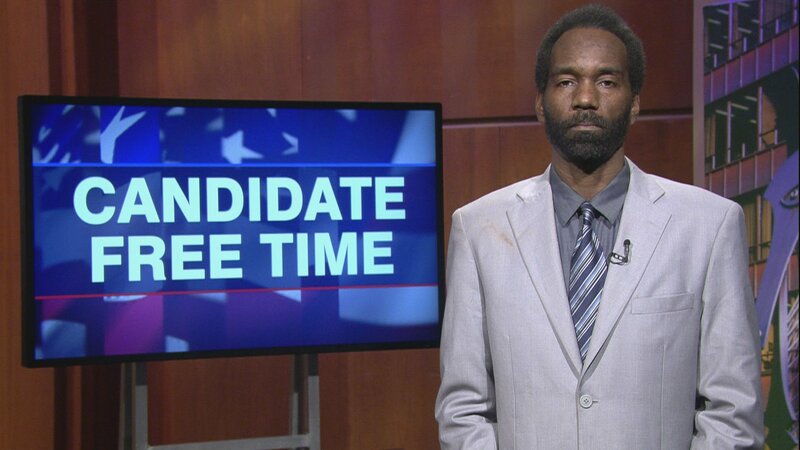 Video: Jimmy Lee Tillman, II tells voters about his platform. Learn more about Candidate Free Time. To be an accessible and hard working representative in the halls of Congress for 1st Congressional District, that spans from Will County to Chicago. Affordable Housing and Better Schools. I would meet with the President to address these matters. My name is Jimmy Lee Tillman, II and I am running to be the next congressman in the 1st district in the great state of Illinois. The first congressional district is the largest African American district in the nation. The district spans from the South Side of Chicago all the way to Frankfort in Will County with many diverse communities in between. With America experiencing record low unemployment and a big economic boom - the citizens of the first congressional district demand a representative that will meet with the president and share with him their concerns. The citizens of Will County are in need of better infrastructure so they can send their goods to market. They also want a representative to articulate to the president the effects that the trade tariffs will have on their goods. The citizens of Robbins are concerned with having clean water - and mothers and fathers on the South Side want safer neighborhoods, better school choices, and cheaper prescription medicine. There is a big racial divide here in America. With Illinois first congressional district being the largest African American district in the country, the black American community needs a representative that will meet with the president to articulate issues such as military style policing, the flint water crisis, and criminal justice reform. The first congressional district needs a representative that will try to heal - not divide. America is too great to be torn apart by leaders that are too angry to meet. My name is Jimmy Lee Tillman, II. I am an alumni of Mollison Elementary, Hyde Park Career Academy, and Central State University. I am asking for your vote this November. For more information on my campaign please visit my webpage at jimmylee2dc.com. Just remember where we go one, we go all. For God, for Central, for State.